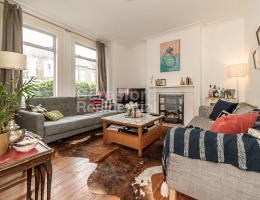 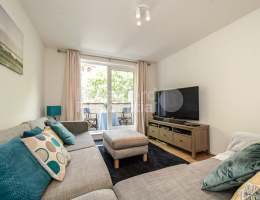 Beresford Residential Brixton's Leading Independent Estate Agents are proud to offer this fantastic four bedroom split level flat. 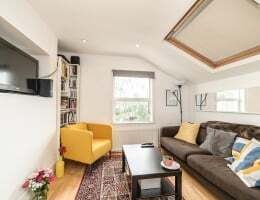 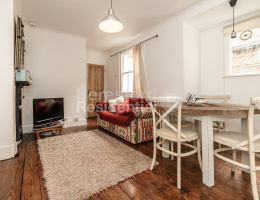 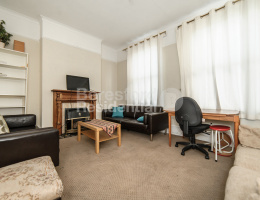 Beresford Residential are delighted to offer this stunningly unique one bedroom flat in a quiet residential street close to Brixton Hill. 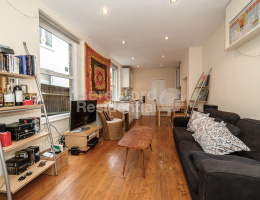 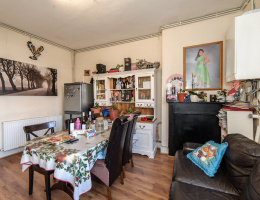 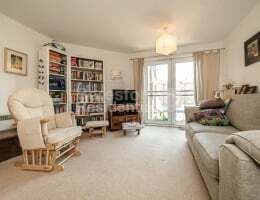 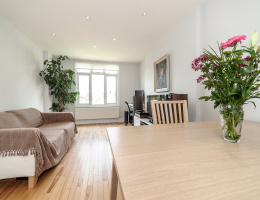 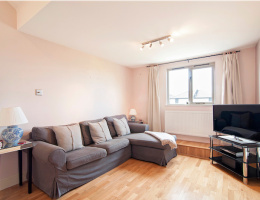 Beresford Residential, Camberwell's leading independent estate agent, are delighted to offer this two bedroom garden flat located between Brixton and Camberwell. 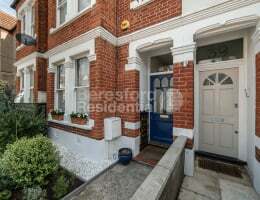 Beresford Residential, Brixton's leading independent estate agent, are delighted to offer to the market this unique new flat in a superb location between Brixton and Clapham North. 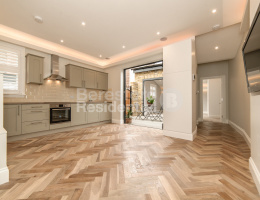 Beresford Residential, Camberwell's leading independent estate agent, are delighted to offer this four bedroom property complete with a large private terrace.